We are happy to announce our new distribution setup for the USA from 2008. We now have a huge warehousing company on board with depots in the East and West. 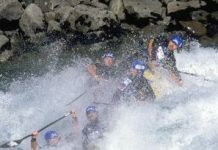 They will receive all the containers we send to the USA, store our kayaks, and dispatch them to dealers. Professional service and prompt delivery will be the name of the game. 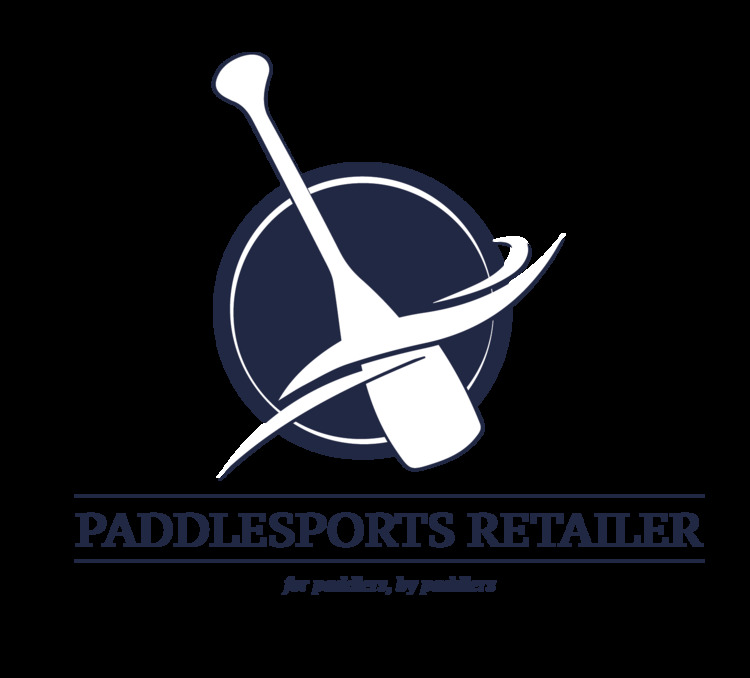 Most of our dealers from the past 3 years will still be selling our kayaks, and we are signing up a bunch more dealers right now. So chances are good that our kayaks will be available near you wherever you are in the States. 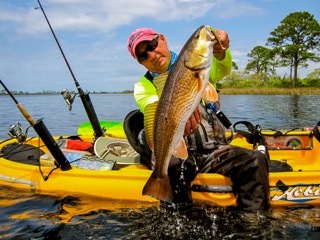 If your local dealer is not carrying Fluid kayaks yet, make sure they contact us soon. The first container for 2008 will leave for the USA during the first week of January. 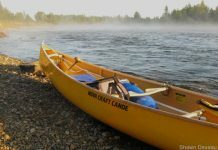 Depending on shipping time, customs and other logistical issues, the first kayaks should be in stores sometime in February. Following the first container will be quite a few more containers going to both depots to keep stock levels up. The first container will carry the following models: M Nemesis, S-M-L Flirts, S-M-L Spices, S-M-L-E Solos, Vaya, and probably the M Element as well. The second container will add the S and L Nemesis to the mix. We also have an exciting new addition to our sales force: Gavin Rains will be taking care of all our rep work in the USA. For those who don’t know him yet, he managed Alabama Small Boats for the past 5 years, which also happens to be one of our oldest dealers in the USA. Which means Gavin knows the Fluid range well, making him the perfect candidate to help build our presence in that big corner of the world. Gavin will hit the road from January, not only with Fluid stuff but also a couple of other brands that he will be representing, so keep your eyes open for him and his demo fleet at events and festivals throughout the country.